Professor Kim Sang Chul is giving lecture to the medical student, Ji Hye is helping Sang Chul as assistant. Lee Kang Hoon is a little jealous looking at Ji Hye always helping Kim Sang Chul. 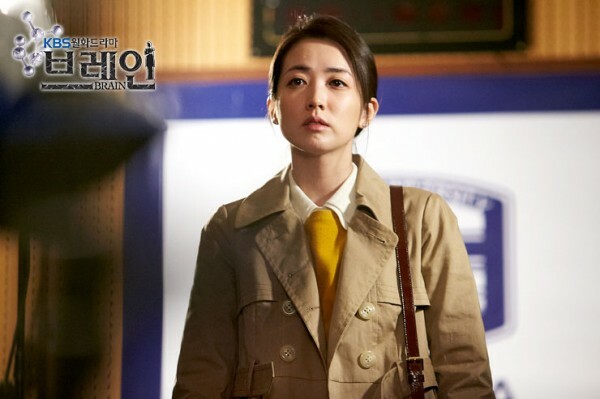 The vision of Kim Sang Chul is getting worse, Ji Hye is worried after knowing it. Kim Sang Chul asks Ji Hye not to let Lee Kang Hoon knew about it, but in the end Lee Kang Hoon discovers it himself.